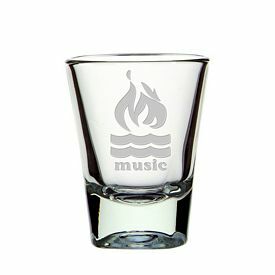 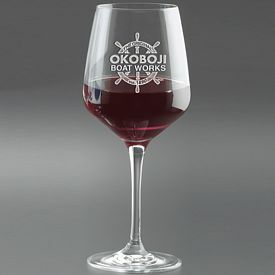 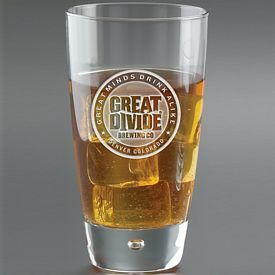 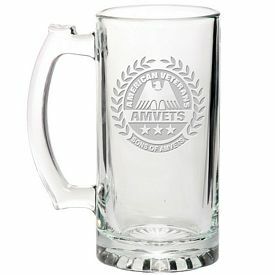 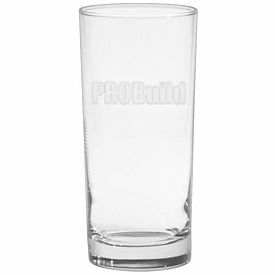 Our customized deep etched glassware is a must have for promotional tactics. 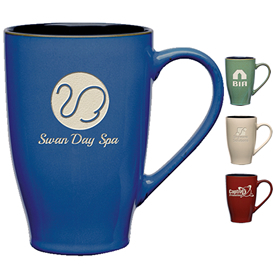 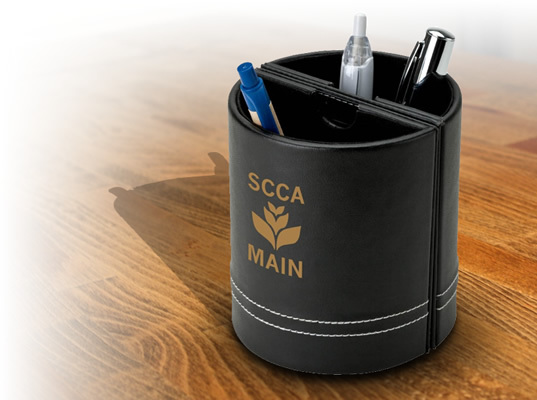 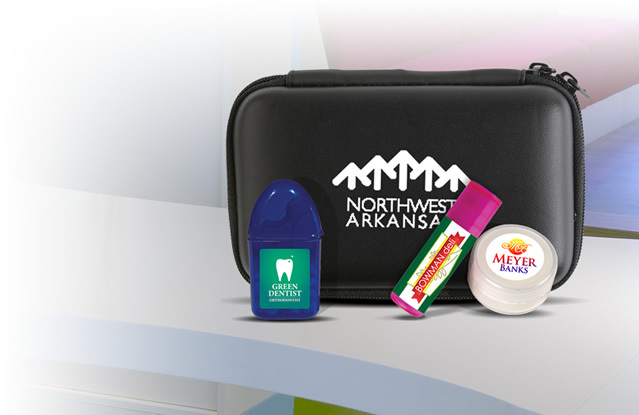 With the visible branding and clear, finishing touch your company will not be easily forgotten. 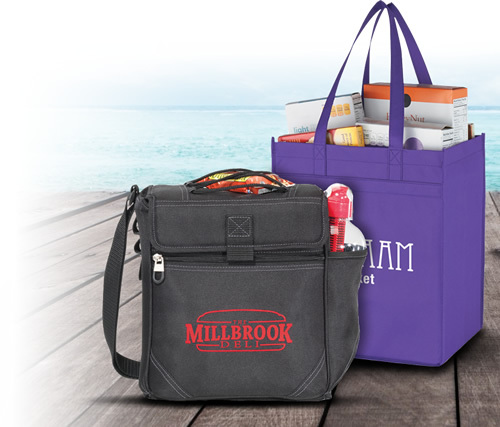 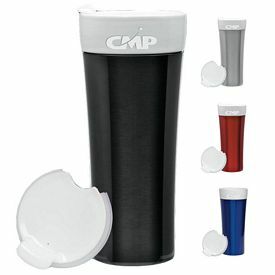 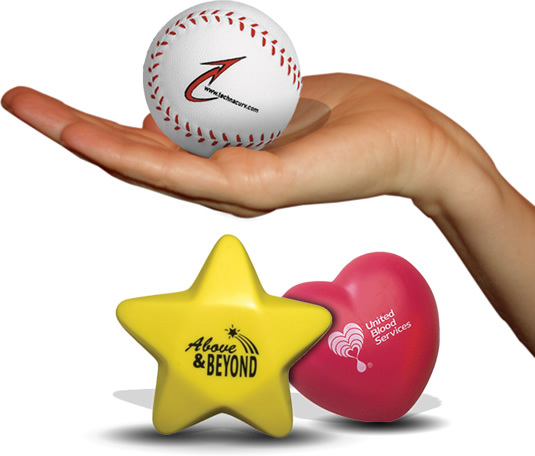 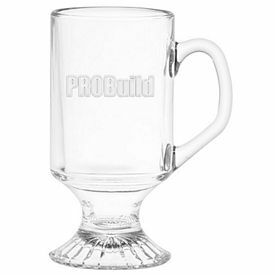 These promotional glassware products have a custom glow and will leave your clients in awe. 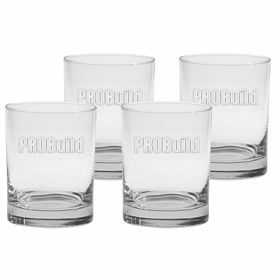 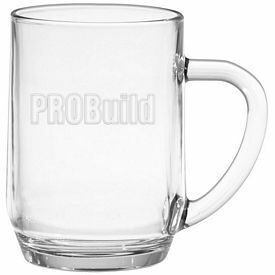 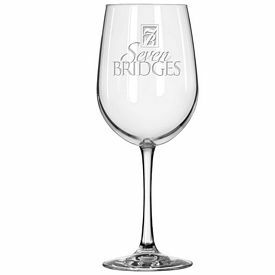 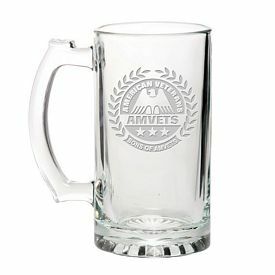 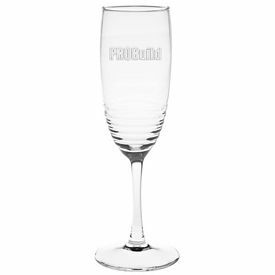 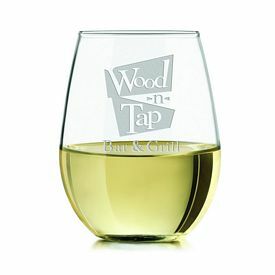 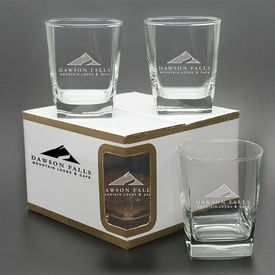 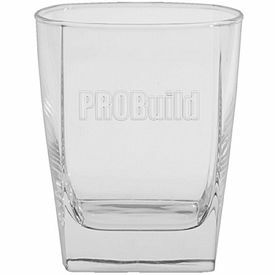 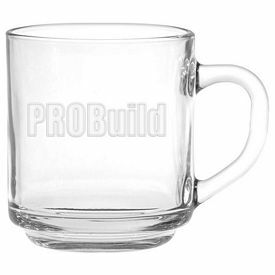 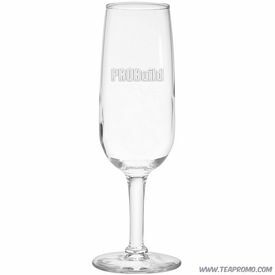 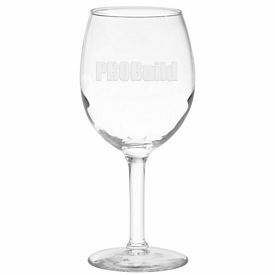 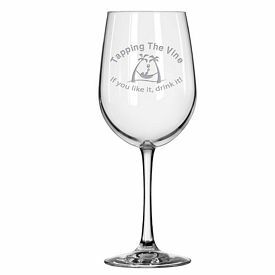 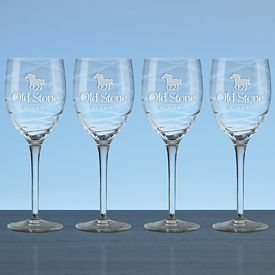 The promo deep etched glassware is a high end way of successfully promoting your company. 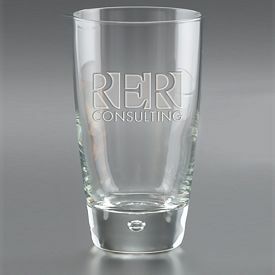 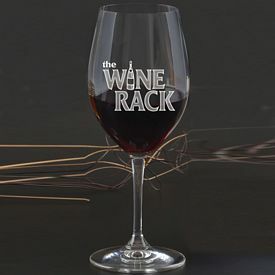 Business owners often use customized deep etched glassware products to achieve high end brand recognition or consciousness. 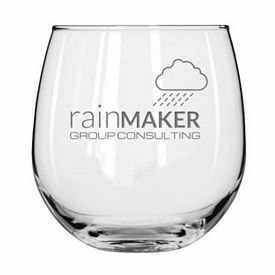 Increased visibility can surely bring more buyers to your company. 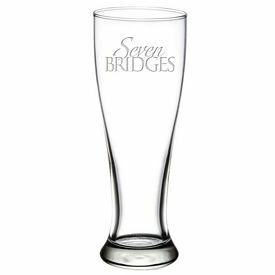 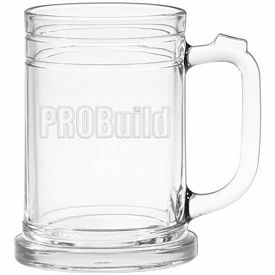 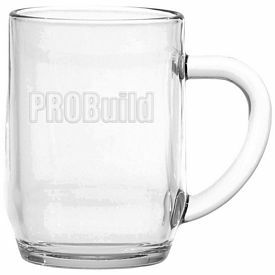 Take this opportunity to increase your business’s popularity through Personalized Pint Glasses, which can be excellent gift items to have in bars, restaurants, and pubs. 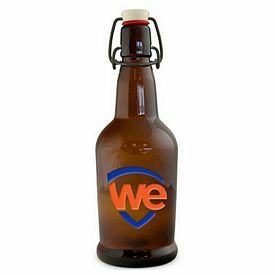 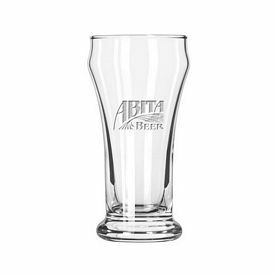 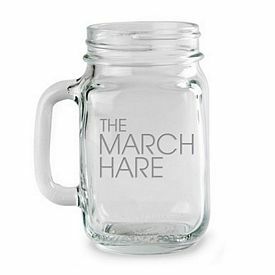 Promotional Glassware can be laser engraved with your business logo, event details, or marketing phrase, which brings profound business popularity within a small time span. 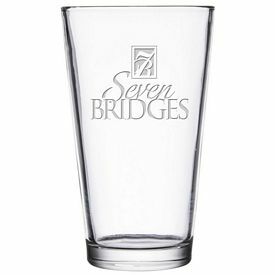 This is why the most successful businesses are using Custom Deep Etched Glassware for their brand promotion. 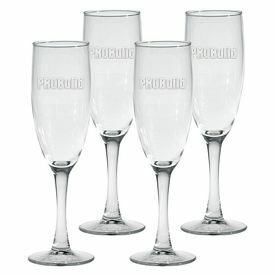 These are exclusively designed, with the essence of sophistication and color, as well as shapes and sizes. 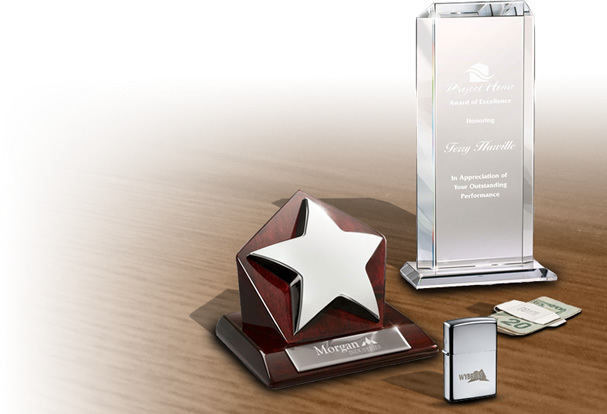 The overall motto of being innovative with design or shapes is to magnetize the potential clients for your business. 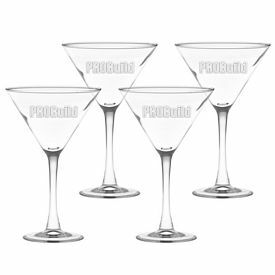 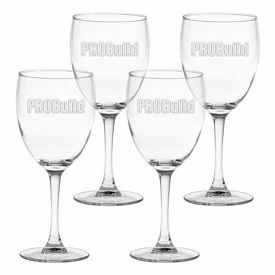 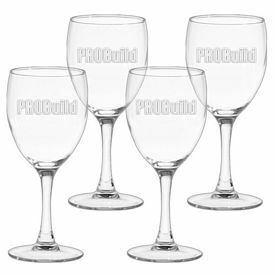 Whether in a wedding party, corporate event, or personal events, these elegant promotional glassware products are suitable for any occasion. 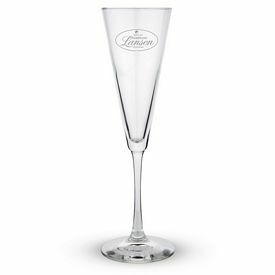 They possess the look that one needs to set the tone of the party and to allure guests with sheer quality and sophistication. 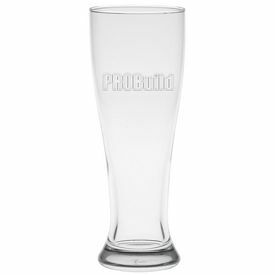 Not only does the selection of the promotional glassware matter, but printing quality matters in branding promotional products. 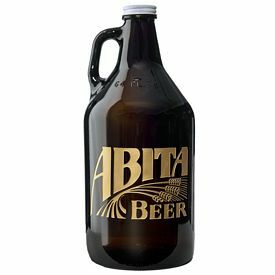 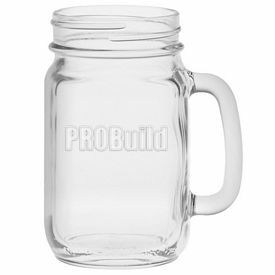 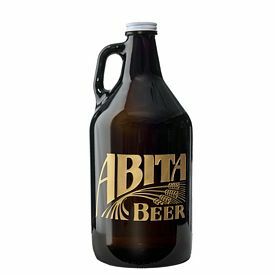 The print should be crystal clear; depicting or illustrating your brand name precisely so customers can easily be drawn into the customized glassware. 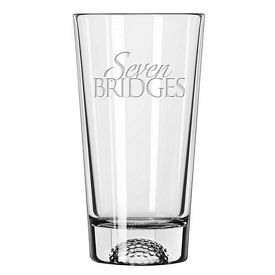 We laser engrave the Personalized Deep Etched Glassware to ensure that the company name and brand should easily be seen for clients or customers. 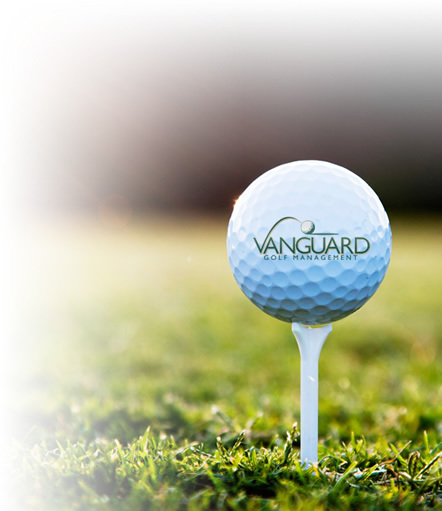 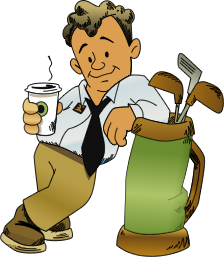 We do not charge any setup fees, that way our clients can enjoy cost-efficient marketing strategies. 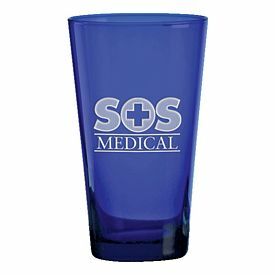 Instead of spending money in the traditional way, opt for our Customized Laser Engraved Glassware.